Legato carpet tile comes in a variety of styles and we have the Legato Embrace carpet tile to review. The Legato carpet tile is constructed by Milliken, another name known for high quality flooring, and they have a built in a number of advantages to the Legato product. These “performance features” of course include the use of premium nylon and New Zealand sourced wool. Top quality materials used in the construction of a great base product with superior appearance and durability. Legato carpet tiles also have premium dyes that keep the carpet from fading and keep the carpet looking great. As for looking great, the Legato carpet tile also uses high definition digital patterning to control the dyeing process and lets the Legato tiles use the largest variety of size and scale. 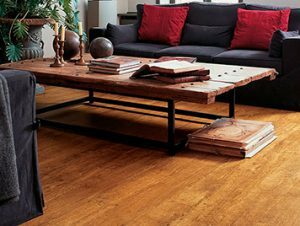 The Legato tiles also benefit from an antimicrobial treatment and a stain resistance treatment. Tractionback is a high friction coating on the base of the Legato tiles that is a eco-friendly way to keep the nearly 20 inch by 20 inch carpet tiles in place. This makes the use of an adhesive unnecessary. Some people who have installed carpet tile with the Tractionback have said that the seam is noticeable. This may be more common in the Legato Fuse line since that is a flatter textured panel, but the Embrace line is a textured plush carpet tile so any seams will be more readily covered up. All in all the Legato carpet tile lines are a good choice for a home that needs to have a great looking and good quality temporary floor cover or a permanent solution for a basement or rec room. Or you can get creative and use the carpet tile as an area rug or runner since it is easy to install. 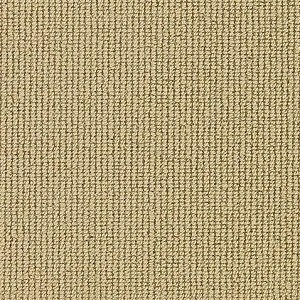 American Carpet Wholesalers has a good selection of Legato carpet tile in not only the Embrace line but also the Touch and Fuse styles in their online store. If you have additional questions about Legato carpet tile call a flooring expert at American Carpet Wholesalers at 800-548-2706.